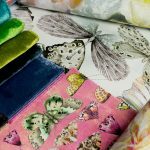 A leading international decorating company, Colefax and Fowler are also widely renowned as an international design and distribution company of luxury furnishing fabrics and wallpapers. 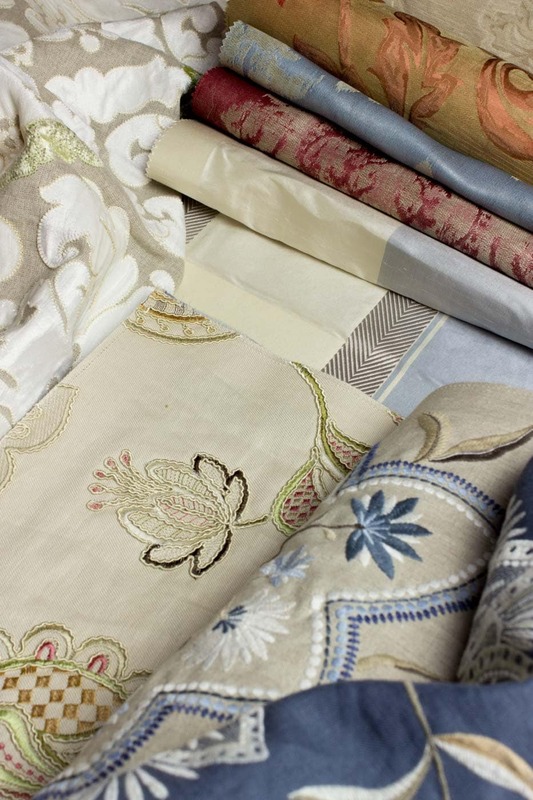 With over 150 years of design experience, Colefax and Fowler is celebrated for its’ elegance and subtle design all over the world. 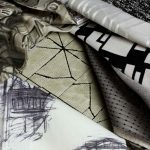 They are at home creating 21st-century interiors as much as they are working on historical buildings. The majority of their commissions are private and residential. From notable stately homes to modern city apartments, and from ranches in the Americas, ski chalets in Europe right through to villas on the French Riviera. 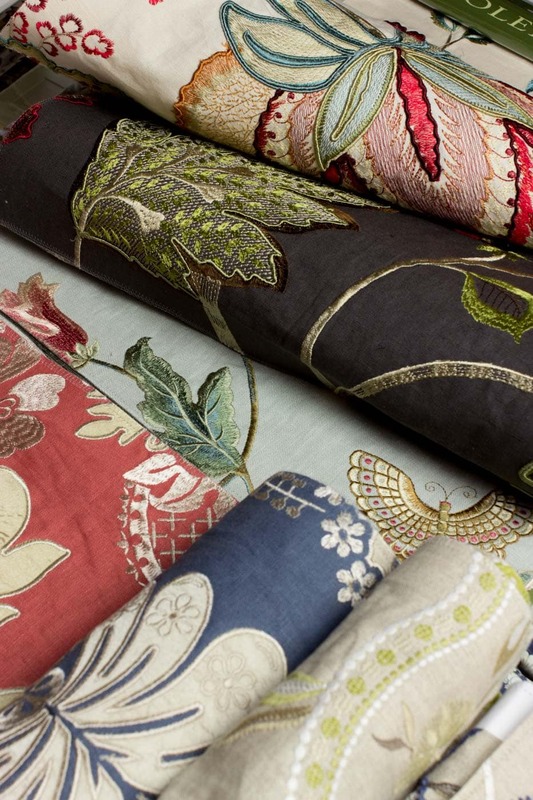 This luxury brand offers an eclectic colour range where you are guaranteed to find the perfect fit for your home. 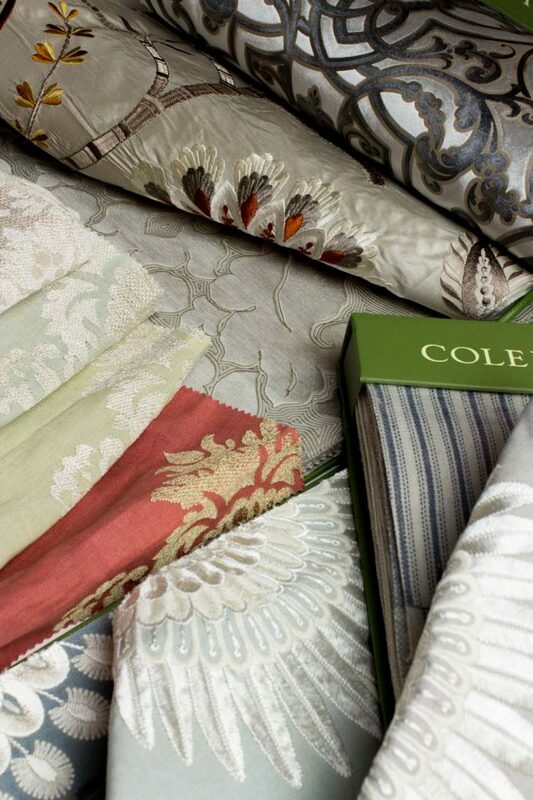 With over 150 years of design experience, Colefax and Fowler is celebrated for its’ elegance and subtle design all over the world. They are at home creating 21st-century interiors as much as they are working on historical buildings. The majority of their commissions are private and residential. From notable stately homes to modern city apartments, and from ranches in the Americas, ski chalets in Europe right through to villas on the French Riviera. 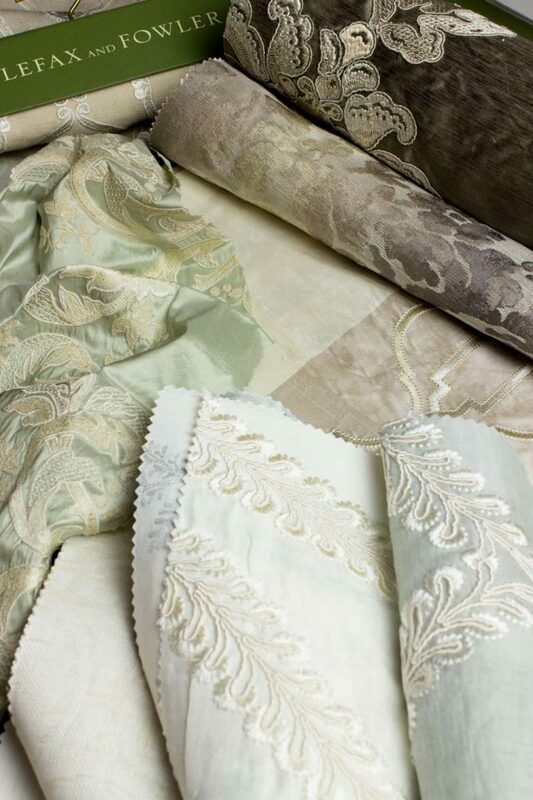 This luxury brand offers an eclectic colour range where you are guaranteed to find the perfect fit for your home.